Is it finally time to cut the cord? Many people will be asking themselves this very question over the next few months. Luckily, you have more options than ever if you're ready to make the move. Before you dive in, know that no streaming TV service is perfect. There are compromises, limitations, and caveats aplenty. But if you're tired of paying for dozens of channels you don't even watch, streaming might be the way to go. Yes, even if you're a sports fan. The fact that so many big services are currently available should clue you in to which direction the market is headed. According to analyst firm MoffettNathanson, cord-cutting has spiked significantly compared to the same period last year, with pay-TV providers reportedly losing over 750,000 subscribers in the first three months of 2017. "The future has arrived," said Craig Moffett. 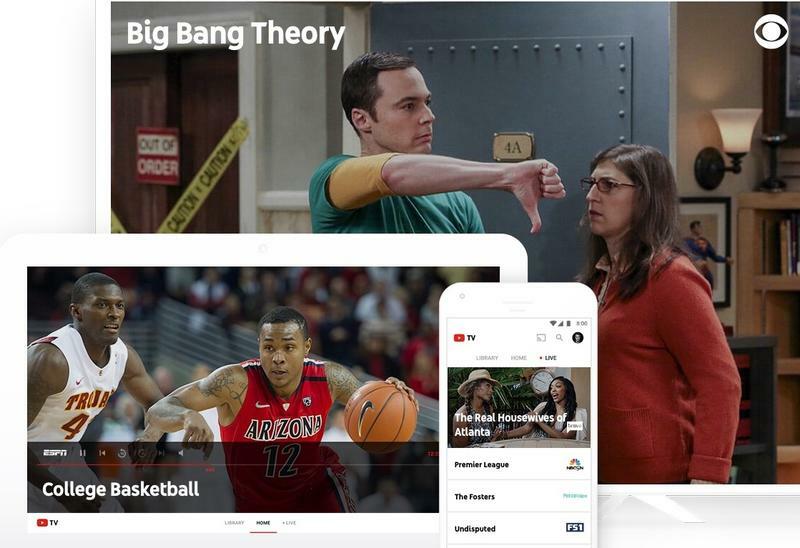 We previously compared the market's most popular streaming TV solutions following the launch of DirecTV Now, but since then YouTube TV and Hulu with Live TV have launched. So, it's once again time to see how the different options compare. 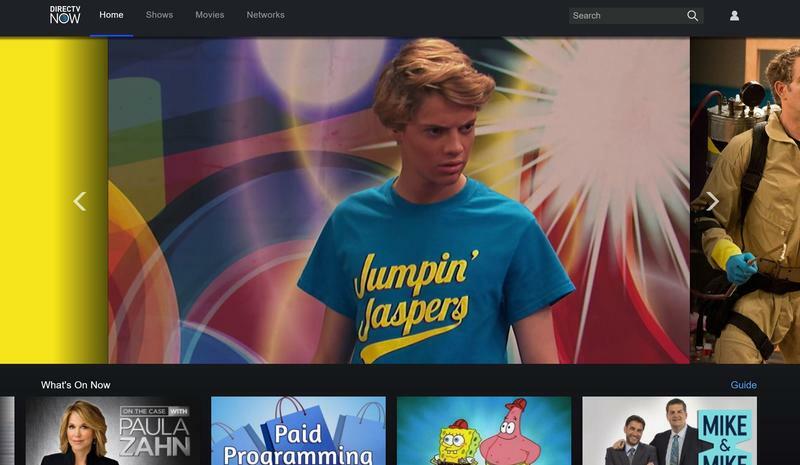 Hulu offers only one tier, but it features perhaps the best value. Not only do you get access to more than 50 channels, but Hulu's entire on-demand library as well, which includes over 3,500 TV shows and movies. If you're a Hulu subscriber looking to ditch cable, the service's newest offering is a no-brainer because you can just pay the difference and be on your way. The four major broadcast networks—ABC, CBS, FOX, and NBC—are included in Hulu's live TV lineup, though AMC Networks and Viacom channels are notably missing. At least there's an HBO add-on, which is perfect for fans of Game of Thrones. Update on August 3 at 2:25 p.m. PST: This section has been updated to include the arrival of HBO as an add-on for $14.99 per month. Enhanced cloud DVR ($14.99) offers 200 hours of DVR storage and the ability to fast forward through recorded ads. Unlimited screens ($14.99) provides viewers with as many simultaneous streams as they want in the home, and three outside the home. Enhanced cloud DVR and unlimited screens can be combined for $19.99 per month. Showtime is an $8.99 per month add-on; HBO is $14.99 and Cinemax is $9.99. Platforms: Android, iOS, Apple TV, Xbox One, Chromecast, and desktop. Roku, Amazon Fire TV, Amazon Fire TV Stick, and Samsung Smart TVs coming soon. 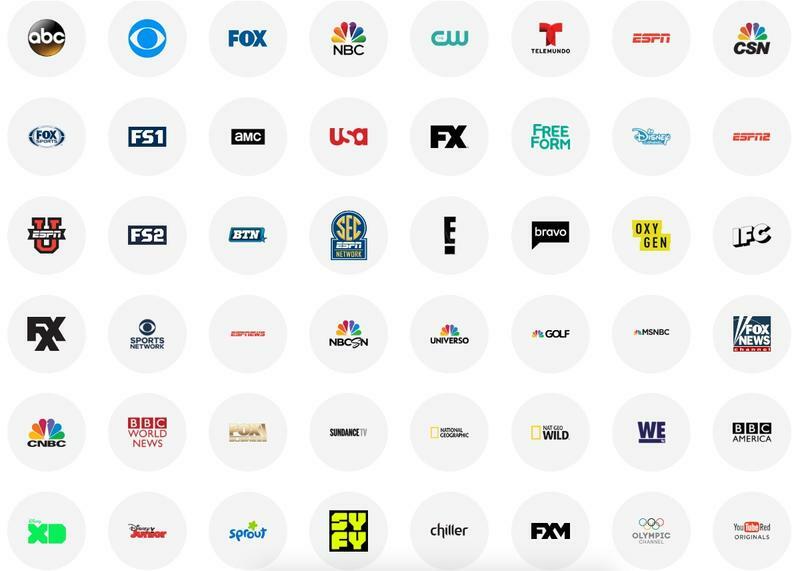 At $40 per month, YouTube TV offers around 40 cable channels, including ABC, CBS, FOX, NBC, ESPN, and YouTube Red originals. 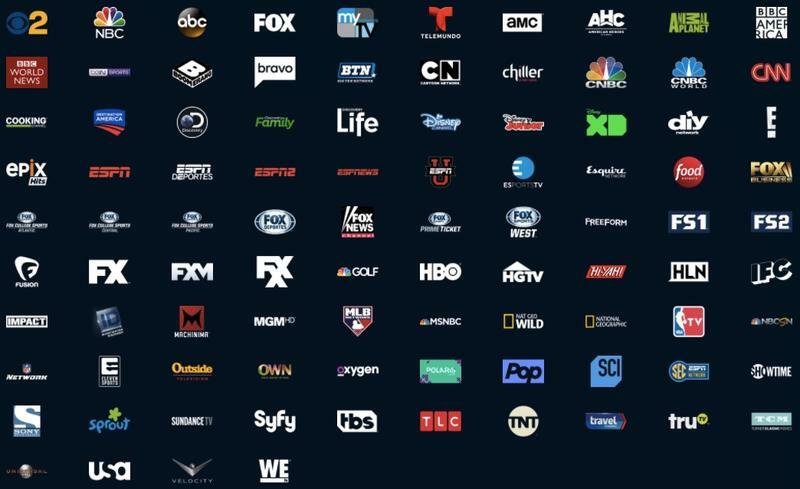 Unfortunately, quite a few channels are missing; Viacom, Turner Broadcasting, Time Warner, A+E Networks and Discovery Communications are all nowhere to be found. The service is only available in select U.S. cities, too, which means most people who visit YouTube can't even subscribe to its live TV service. So, not the greatest start for YouTube TV. You do, however, get unlimited DVR (recordings are kept for 9 months), which no other services can match. Update on July 12, 2018: This section was updated to include a more current channel lineup to reflect the latest price. Platforms: Android, iOS, Chromecast, Android TV, and desktop. Bonus: 30-day free trial. Free Google Chromecast after you make your first payment. At $20, Sling TV offers the cheapest bundle, which includes 30 channels such as ESPN, AMC, Disney, TNT, and Food Network. That's a pretty solid lineup if you just want the basics in cable programming, though local TV isn't the service's strong suit. FOX, NBC, and ABC are available in select markets. 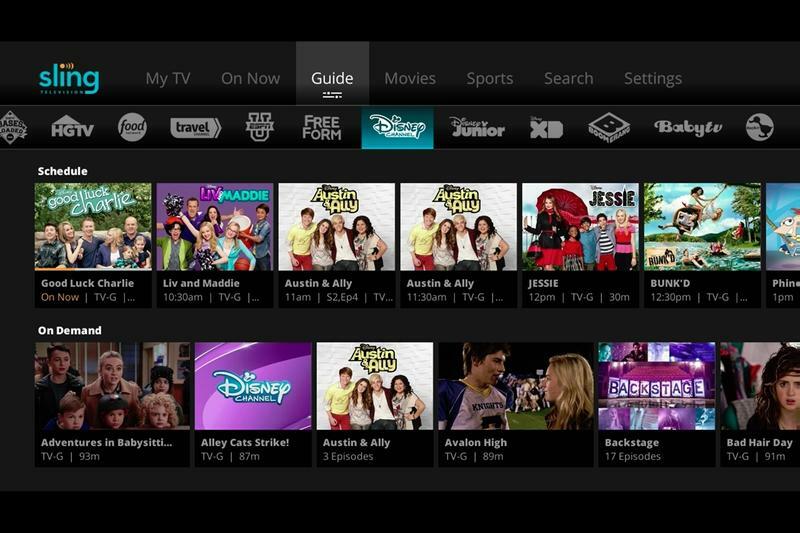 Sling TV offers two other bundles depending on how many channels you want. The most expensive package is $40 per month and offers 50 channels, along with add-on bundles, which range from $5 to $15 extra per month. Weirdly, the Sling Blue package includes a healthy helping of channels, but doesn't include ESPN. 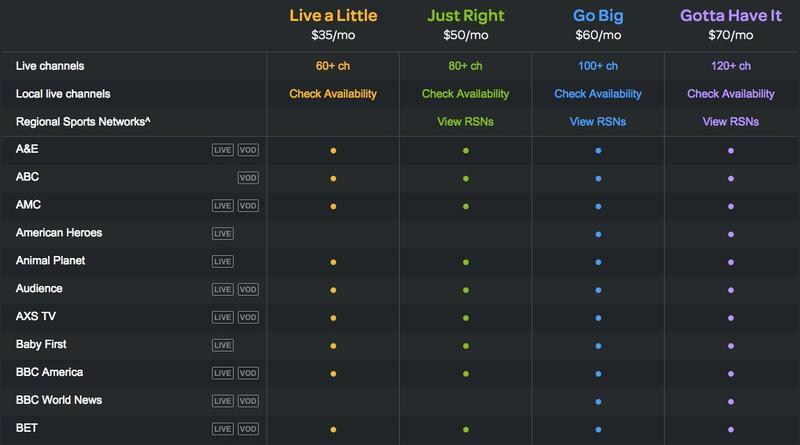 So, your best bet would be to go for the most expensive option, meaning Sling TV is both cheaper and more expensive than Hulu with Live TV and YouTube TV. Price: $20 – $40; several add-ons ranging from $5 to $15. Seven day free trial. Bonus: Get a free Roku Express when you prepay two months. Get 50 percent off Roku Premiere+ when you prepay three months. Get an AirTV Player Adapter for just $50 when you prepay three months. Like Sling TV, DirecTV Now offers several different options, including one that's $70 per month and offers 120 channels. The cheapest option goes for $40 and offers 60 channels, including FOX, ABC, and NBC. However, there's no CBS, which is a big one for football fans. One of the best parts about DirecTV Now is the fact that its add-ons—HBO, Cinemax, Starz—are only $5 per month. (If you jumped on DirecTV Now early, you're getting HBO for free.) That's a pretty good deal and undercuts the other services by several dollars. Additionally, if you have AT&T, streaming won't count against your data. Unfortunately, DirecTV Now doesn't offer DVR features, though the service promises to add something later this year. Platforms: Amazon Fire TV and Fire TV Stick, Android, iOS, Chromecast (Android at launch; iOS in 2017), Google Cast-enabled LeEco evtvs and VIZIO SmartCast Displays, Internet Exlporer, Chrome, Safari. Roku coming in 2017. Bonus: Get an Amazon Fire TV Stick when you pay for your first month. 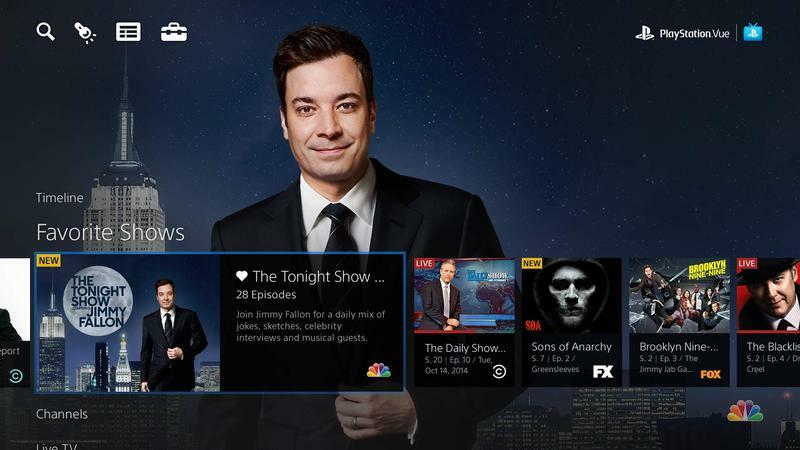 Sony's PlayStation Vue is the most expensive streaming option of the bunch, with prices ranging from $40 per month all the way up to $75 per month. That being said, it offers a variety of perks, including the ability to have five concurrent streams. At the highest end, you'll spend $75 for 90 channels, though HBO and Showtime are both included. 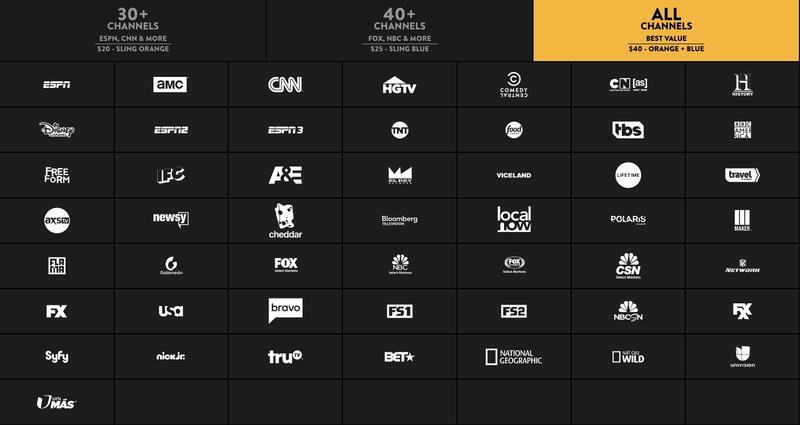 The most basic bundle is $40 and offers access to 45 channels, such as FOX, ABC, NBC, ESPN, and more. 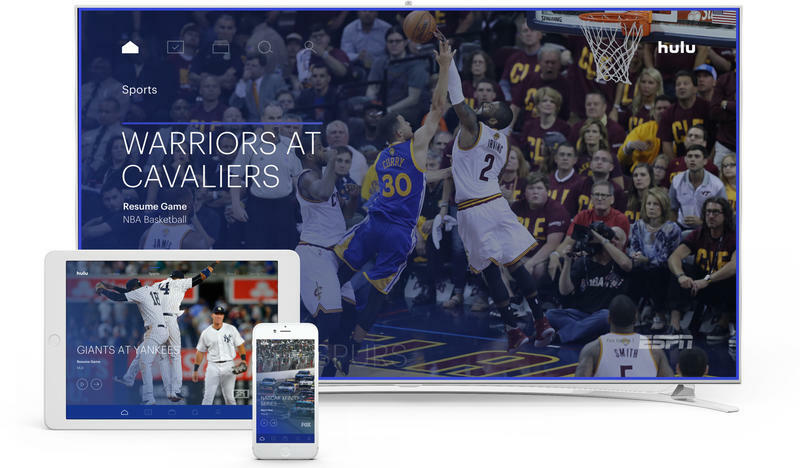 PlayStation Vue has been praised for its quality service and reliability, which is important for a streaming service. Perhaps that's what you're getting with the extra dough you're paying each month.